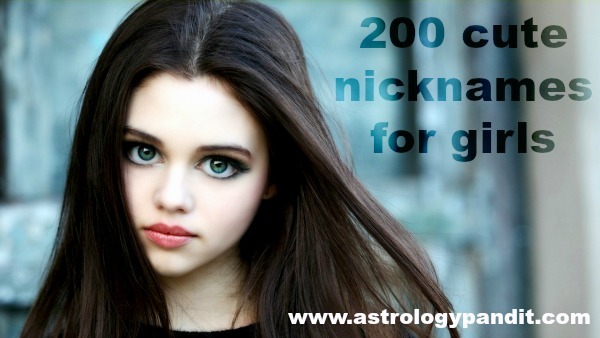 Understanding an Aquarius man can be an exceptional task but the friendly, fun-loving and charming Aquarius makes it all a fun experience with his sense of humor and interesting personality. This social bee has quite a lot of friends in his circle and meeting new people never bores the Aquarius. 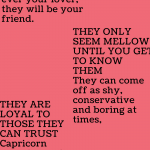 Love for the Aquarius is friendship. 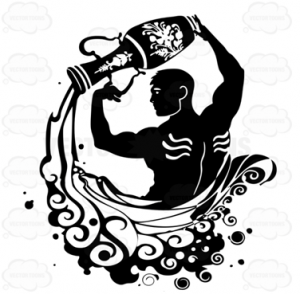 The Aquarius man usually falls for the one who can get along really well with him in the course of friendship as he can wait until the bond between you two strengthened. Most Aquarius tend to find their life partners in their best buddies. So if you are dreaming to be on his left side, be his ultimate best friend girl. The most striking attraction for an Aquarius is anything mysterious and interesting and the Aquarius runs after it till the end. So the chase never ends and you need to make sure the mystery never ends for him. 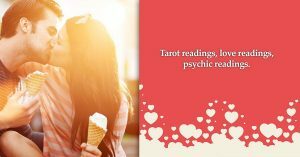 Never show all your cards while dealing with an Aquarius man and this will hold all his attention and interest as he will get fascinated by your very personality. 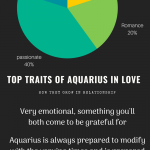 Being so possessive and restrictive is a big NO when we are talking about the free-spirited Aquarius. They love their freedom and adore their personal space. You being controlling will drag this man far away from (as in his eyes) this annoying attitude of yours. Planning for this man is never a first option. They love surprises and life for them is an adventurous ride that holds all the uncertainty for them. They are the unusual and unpredicted and controlling them by planning for them is certainly not a good alternative if you really are on a mission to impress this guy. The intelligent and optimistic Aquarius always gravitate towards the ones who tend to have an assertive and conscientious character. They want their partners to have some believes or ethics and have strong faith in them. They love somebody with an independent and unusual personality and if you are the one, congrats! You have just been matched! 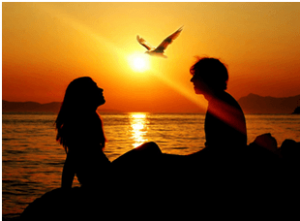 Aquarius man simply so natural and honest, expect his partner to be honest with him. Its not easy for them to commit in the first place but once committed they expect every kind of loyalty from their partners that they provide them with. 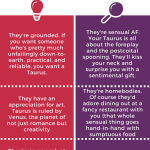 The creative Aquarius is a fan of originality and if you are really into this man, try to keep it real and original rather than opting the pretentious ways or maneuvers to impress him. The highly intellectual and analytical Aquarius is known to possess an eccentric persona that can be quite a distinct feature. 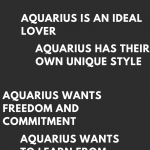 Apart from this the Aquarius has a tendencyto become aloof and go offbeat,thatcan confuse a lot of people but that is all a part of their unusual self. The Water bearer is very expressive and thoughtful.They have an instinct for bringing a change packed with all their unique ideas and vision. They are the creative in mind and humanitarians at heart. 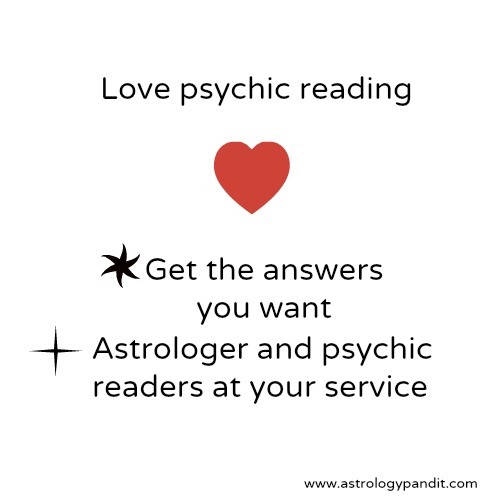 Yes it can be hard to get the commitment required for a serious love relationship from this zodiac, but once they are out of their protective shackles and once they are in for you they will definitely prove to be a loyal companion in the journey of love. 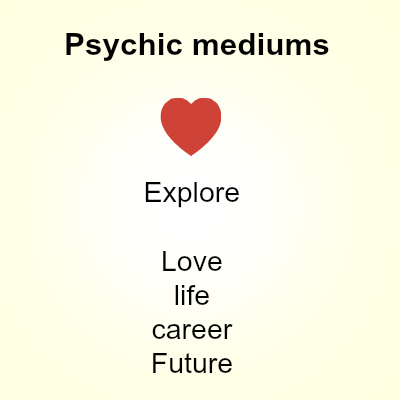 So if you are interested in this Aquarius man, get ready for entering a new philosophical world of love.